The 25th British Machine Vision Conference will be held at the University of Nottingham, on the state-of-the-art Jubilee Campus. The campus is on the outskirts of the city, which itself is located centrally in the UK. The conference will be based in the Exchange building (map). 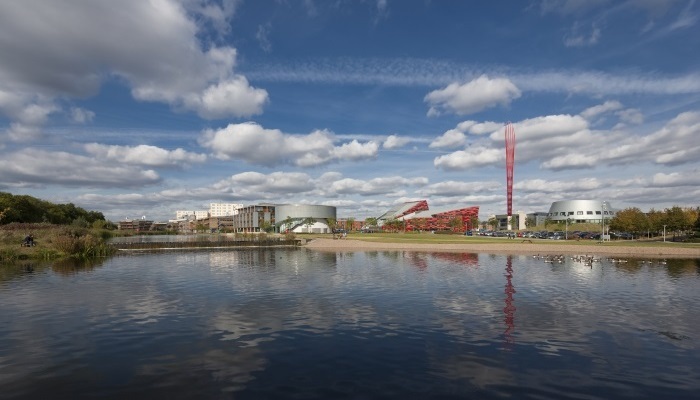 Jubilee campus is found about 15 minutes walk away from University Park campus, and about 25 minutes walk from the city centre.